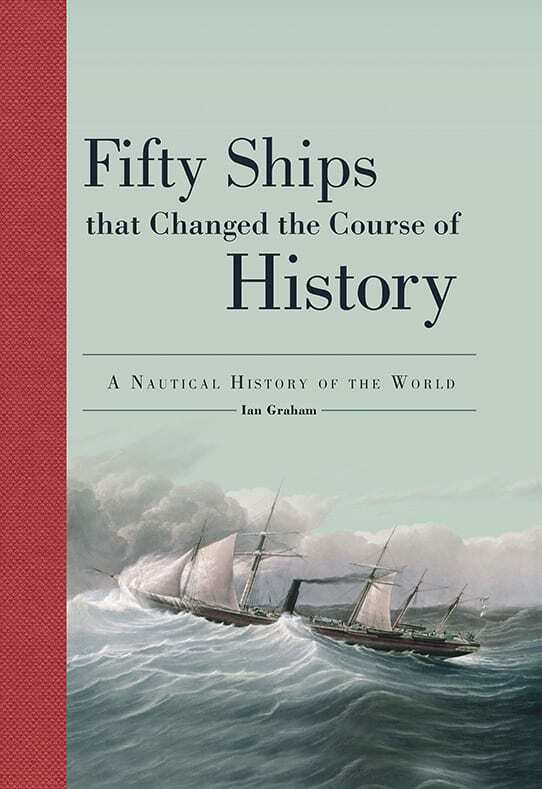 Fifty Ships that Changed the Course of History is more than just a delight for lovers of the sea—it’s a virtual history of the world told through the boats and ships that effected how and where people lived, with whom they traded, the ideas they exchanged, and how they won and lost the battles that set the course of later generations and millennia. Fifty Ships that Changed the Course of History contains not only maritime marvels from ages past, but also some of the most iconic Australian and New Zealand watercraft. Included are the likes of Captain Cook’s historic HMS Endeavour and Greenpeace’s once flagship Rainbow Warrior. Beautifully illustrated with historic artwork and modern photography, it’s also a look into how men and women went to sea or down the river in every age and place.